Mary Thomas was an amazing woman, she accomplished a lot in her lifetime. 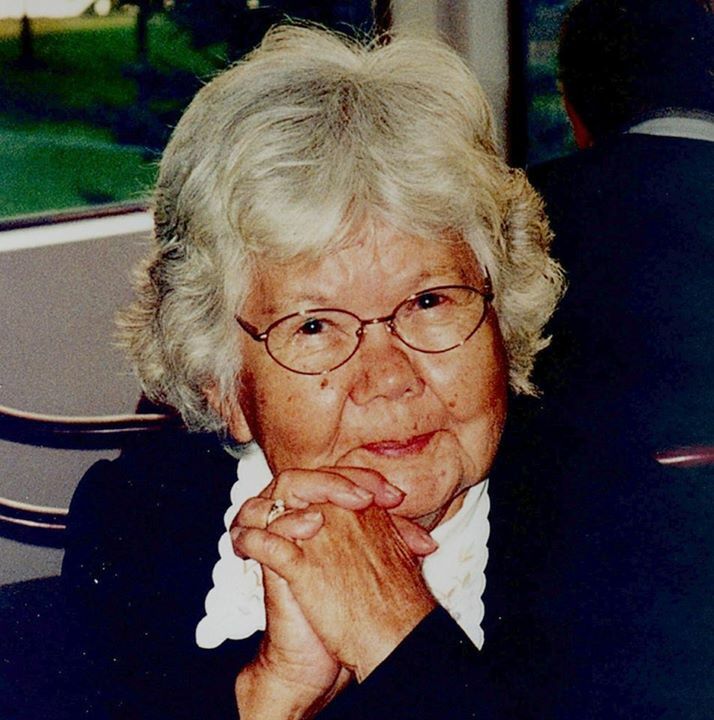 She was born in Salmon Arm in 1918 and lived her most of her life in the Shuswap. Grandma Mary gained world recognition for her environmental and cultural work. She was presented with Honorary Doctorate degrees from the University of Victoria, Kamloops and Kelowna. Mary never lost her vision for one community that included the people of Salmon Arm and the First Nations. She continued her dream of a cultural center on her land at the Neskonlith reserve. She had so many accomplishments. She paved the way for her people to follow behind and try and preserve the environment and keep her legacy going on and on.